With the Super Bowl now just days away, you may be thinking about picking up a new 4K TV or sound bar to level up your home theater setup. Thankfully, Vizio has just announced a slate of televisions and sound bars on sale that could definitely step things up a notch, and at a great price with many of the deals now live and others coming in just a few days. The most essential piece of gear you’ll need for the big game is a TV, and there’s quite a selection on sale right now. If you really want to go big, Vizio’s 75-inch LED P-Series 4K UHD Smart TV is set to drop in price to $1,799.99 at Best Buy on January 28, saving you $200 off its MSRP. Those with a Sam’s Club or Costco membership will be able to save an additional $100 on its purchase, snagging it for $1,699.99. Most of the deals in Vizio’s sale include extra savings for members of those warehouse clubs, so you’ll certainly want to shop there if you have the option. 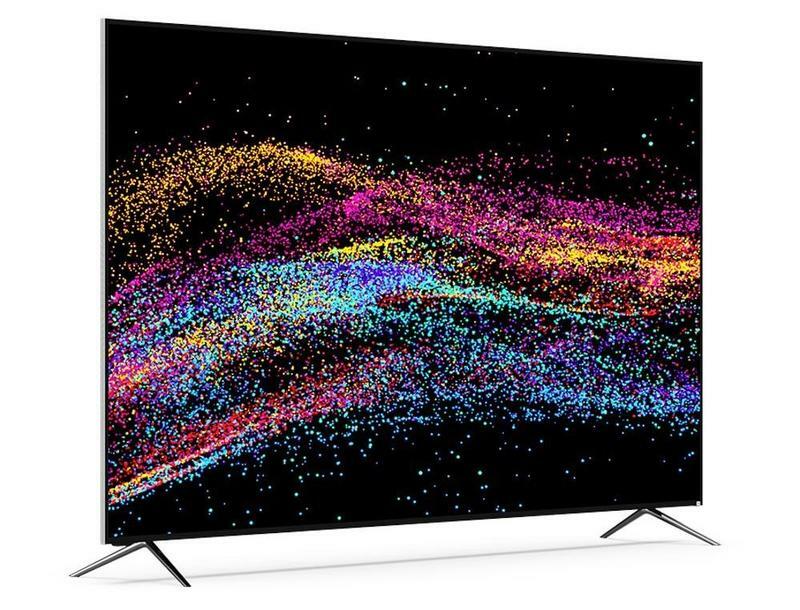 The 65-inch P-Series Quantum 4K UHD Smart TV is another beautifully large option that’s currently on sale — down to $1,599.99 from a regular price of $2,099.99 at stores like B&H Photo and Best Buy. Costco and Sam’s Club are offering an additional $100 off this price as well. For a more affordable display that still offers stunning picture quality, the 55-inch P-Series LED 4K UHD Smart TV is now on sale at Best Buy for $649.99. That’s a savings of $150 off its regular price, and Sam’s Club members can save an extra $10 off the purchase. If you already have a killer TV at home, why not enhance its audio with one of Vizio’s Atmos sound bars? The 5.1.2-Channel SB36512-F6 Soundbar System is $100 off this week at retailers like Best Buy, Walmart, Costco, and Sam’s Club, and this is a model that was recently reviewed by us garnering 4 out of 5 stars. An even nicer option is the 3.1.2 Premium Home Theater Sound System which you can find on sale for $699.99 at Amazon, Best Buy, and Vizio’s own website. That’s a savings of $100 off its MSRP as well. You can see an overview of the deals above and place an order for many of them via Vizio’s website. While these deals all have varying expiration dates, many of them end on February 3rd, so it’d be smart to get your order in as soon as you can.